Does Circumcision Prevent HIV and AIDS? 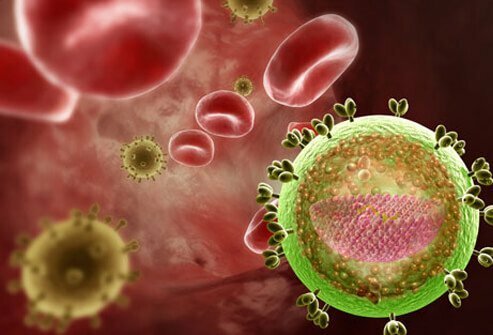 Could Self-Testing Help Overcome HIV/AIDS Epidemic? 2011: Turning Point in World AIDS Pandemic?